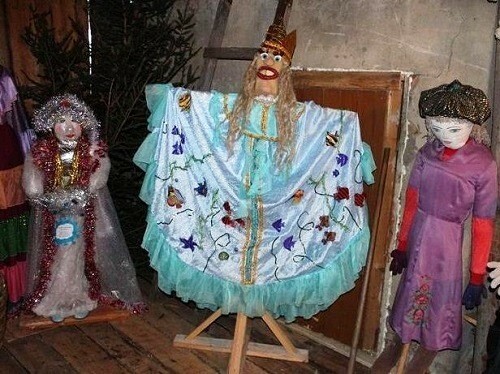 Museum of scarecrow in Russia. 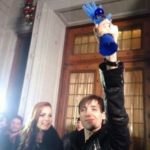 In Russia, there are a lot of curious museums. 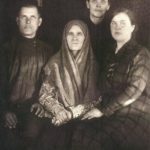 Among them – Uglich Museum of vodka, Museum of Mouse in Myshkin, museum of sins, museum of funeral culture, museum of irons … But, perhaps, the Museum of scarecrow in district Yuzhsky in Ivanovo region surpassed all of them. In the view of many, Scarecrow is certainly disheveled, dressed up in rags and looks really frightening. 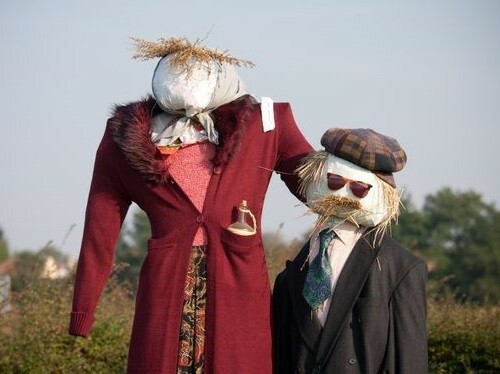 But most of today’s scarecrows are dressed up well, look neat and stylish. 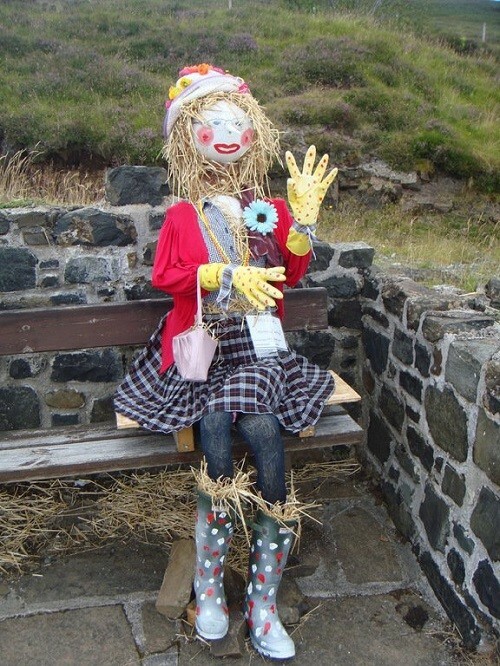 Old scarecrows were often made out of straw. Now this stuff has become a deficit, so, creative gardeners use plastic, wire, textile, wool, anything can be used by a craftsman to create a garden masterpiece! 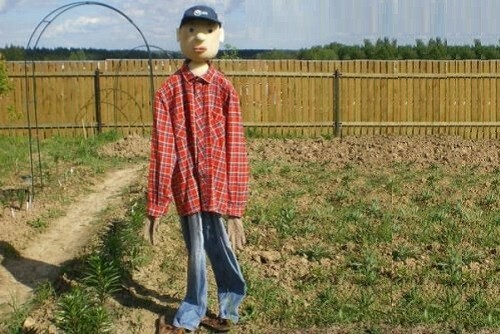 Some life-size scarecrows look so realistic that are able to scare to death not birds, but people (like in the above photo). 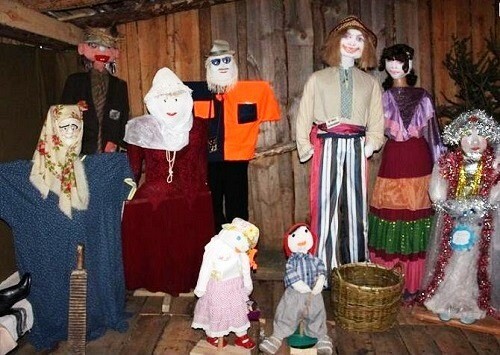 Accidentally announced by local authorities competition in making a scarecrow has resulted in opening a curious museum of folk art. Village people brought eight dozen of frightening creatures of all sorts and kinds. Images and stuffed scarecrows became a display of consciousness of modern man, his fears and phobias. As we know, laughter is best remedy to get rid of fear. 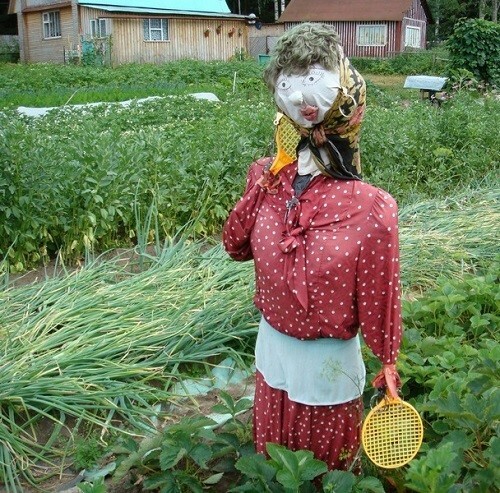 Who could, for example, to imagine that the image of scarecrows can act … suicide suicide bomber. 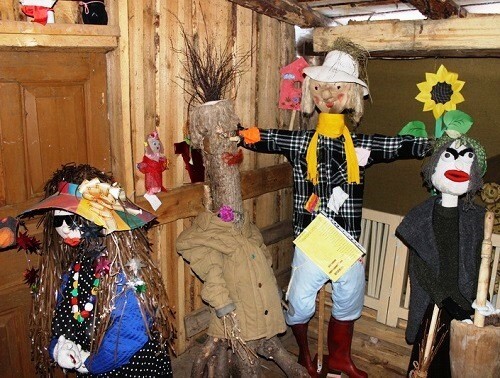 Kholui art school students, for example, in the role of scarecrows acted suicide bomber. The scarecrow-terrorist was equipped with all “necessary personal belongings” from the “suicide belt” to “grenade” with clockwork. 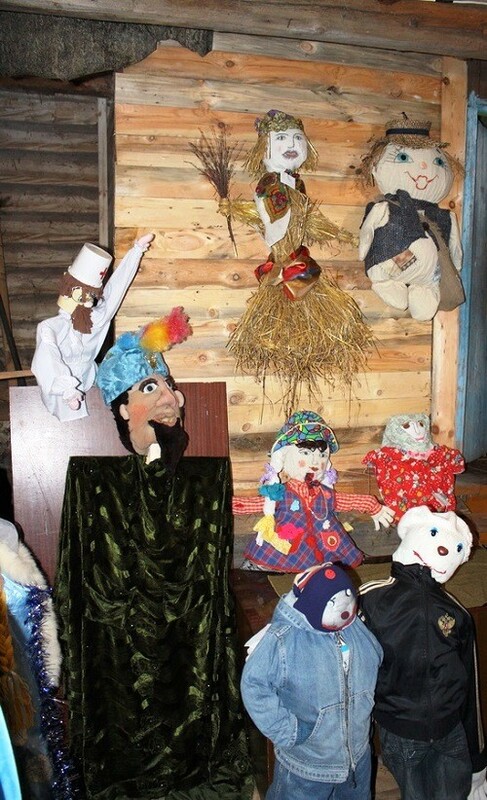 Teachers of Yuzhsky kindergartens built a scarecrow called “Drug-crow” – exhausted and hung, with empty syringes. 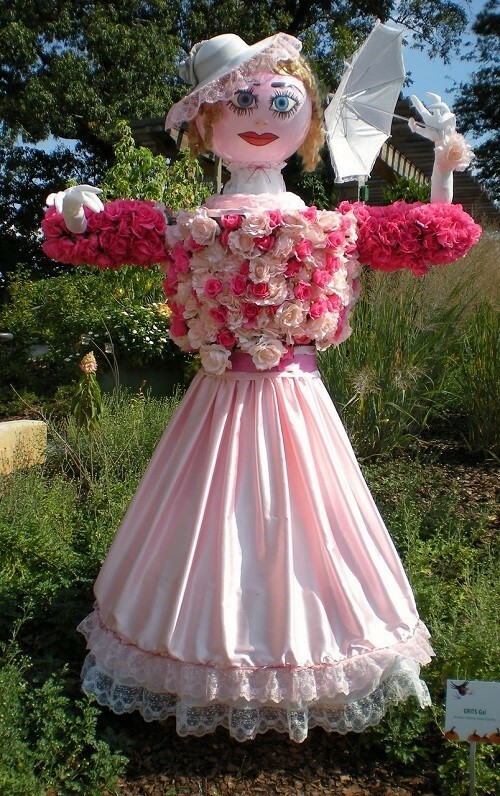 The frightening scarecrow was created in educational purposes to prevent young generation from addiction, which spread on a massive scale in the region. 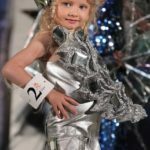 The creators of the scarecrow named James Bond entrusted it with the mission of “deportation of Colorado beetles back to Colorado,” art students from the village Kholui made a bogey in the form of a young boy, consisting of plastic bottles and tin. “Plastic macho” demonstrates the love of the young generation to a different kind of surrogate drinks. 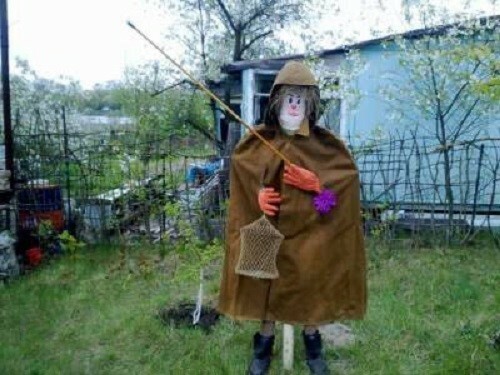 From the same series was the “new Russian” Kolyanych scarecrow in a crimson jacket, fingers spread, and cell phone. 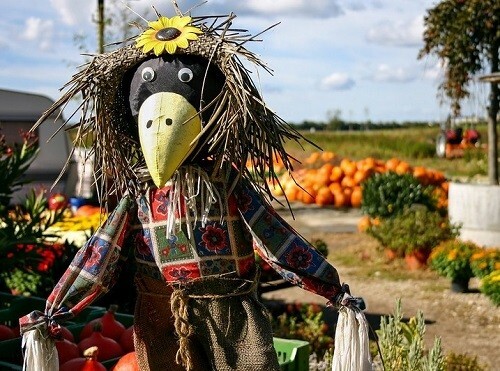 The best garden scarecrow became a historical character “Archer”, made on the sketches of 1414-1416 s, which the students of art school found in the calendar of medieval artists brothers Limburg. 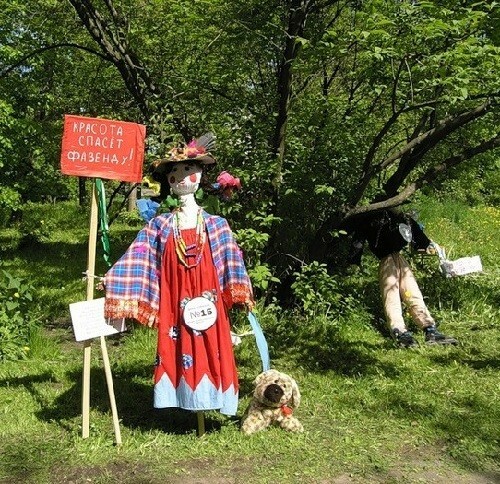 One of the most popular scarecrows has become the closest to nature and flora “Berestyanych” with a rifle on its back, made of roots, trunks and branches of trees. 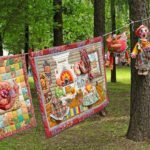 Each of the exhibits in the first museum of scarecrow in Russia is unique, because handmade by local residents. Speaking of clothes … Did you know that the old custom of dressing the scarecrow in master’s clothes had ulterior motive? 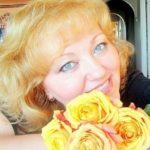 Along with the clothes he gave to his man-made keeper his powers: it “worked” instead of him, watched the harvest, took care of its safety. 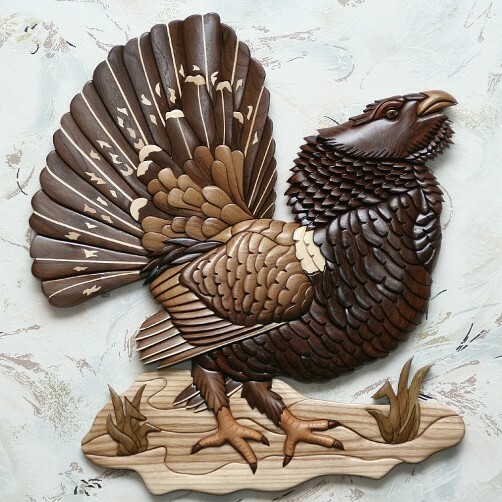 And not only birds drove away from such a doll – it served as a kind of talisman, protection against the evil eye.